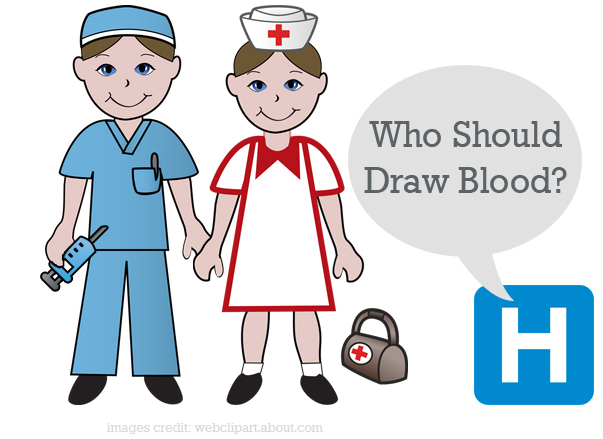 Phlebotomists vs. nurses - who should draw blood? There has been some debate within the medical field as to whether a phlebotomist or a nurse should be responsible for obtaining blood samples from patients. While it is true that nurses start IVs, phlebotomists are specially trained to collect blood specimens in a number of ways. The reality is that starting an IV and obtaining a blood sample are two very different techniques. This is not to say that a nurse is unable to obtain a blood sample from a patient; there is no doubt that she could. However, nurses have many other responsibilities to attend to; whereas, a phlebotomist’s sole purpose is to obtain adequate blood samples. Some believe that leaving the responsibility of blood collection to the phlebotomist would allow for collection that is more efficient and a reduction in contamination rates and inadequate specimens. When a hospital decides to shift the blood specimen collection and handling responsibility from their specially trained phlebotomists to their certified nursing assistants (CNAs) and registered nurses (RNs), it is referred to as decentralized phlebotomy. There have been debates over decentralized phlebotomy for years. One of the arguments used for decentralized phlebotomy systems is that patients feel more comfortable if the nurse that is taking care of them performs the blood collection procedure. Cynthia Baecher, R.N., who is a critical care nurse at Cooley Dickinson Hospital in Massachusetts states that she has more control over the care of her patients when she is responsible for obtaining their blood. She continues saying that she can coordinate their blood work with their daily cycles, preventing interruptions when the patient is resting. Some blood tests require that the patient is fasting for a particular number of hours. This means that no matter what the time, the blood specimen must be obtained. Some tests are timed draws to check medication levels, which also have the possibility of interrupting a patient’s sleep cycle. Another test to consider is blood cultures. Many times several sets of blood cultures are drawn a specified amount of time from one another. For instance, a physician may order three sets of blood cultures to be completed 30 minutes apart. Those who are in favor of centralized phlebotomy state that there are many more mistakes when the blood collection is left up to the nursing staff. Susan Schneider, the director of Clinical Laboratory Science at the Springfield Technical Community College states that specimens are labeled incorrectly, the incidence of repeat blood draws increases and patients are not identified correctly when the nurses are responsible for blood collection. Some of the vacutainer tubes have special chemicals in them; the color of the tube identifies the chemical within. The blood test determines which color vacutainer tube is used. These chemicals are used to bring out particular problems for analysis, which then leads to a patient’s diagnosis. Phlebotomists are specially trained to know which tests require special treatment and what color tube is used for each test the physician orders. Certain blood tests need to be protected from light, refrigerated or even frozen a phlebotomist is knowledgeable in this area, a nurse may not be. Some tubes contain an anticoagulant that keeps the blood from forming a clot. For some tests, the blood in this type of tube is useless. According to Schneider, the techniques and practices used in phlebotomy are always changing. Baecher says that she works in the intensive care unit and that she and her colleagues are familiar with the various tubes used for particular tests. She continues stating that all the nurses draw blood from their patients using central lines or access devices that are inserted into the patient by a physician. Baecher says that the only difference is that nurses draw blood directly from a vein whereas phlebotomists draw indirectly with a tube. Schneider believes that there is a big difference between the two. A phlebotomist is able to perform an invasive process while minimizing a patient’s trauma. She considers drawing blood to be an art that takes years to perfect. According to Dianne M. Cutillo, Cooley Dickinson’s director of public relations, even with decentralization taking place at Cooley Dickinson Hospital, the phlebotomist will remain on staff. Phlebotomists will continue to be an important part of Dickinson’s patient care team, working in the outpatient lab. The question at hand is whether the theory that centralizing phlebotomy will save money, improve specimen quality and be more efficient. Parkland Health & Hospital System’s Emergency Department completed a two-week pilot using centralized phlebotomy services. According to the hospital, centralizing phlebotomists within their emergency department saved them $122,000 and improved the quality of the specimens that were collected. Because of the positive outcome, the main emergency room at Parkland was originally staffed with six of its own phlebotomists Monday through Friday. The hospital now has round-the-clock phlebotomy staffing in its emergency room. Clifann McCarley, who is the vice president of nursing at Parkland, stated that initially the nurses and patient care technicians drew the majority of blood samples in the emergency room. However, the hospital decided to re-evaluate this practice as the patient volumes continued to increase. 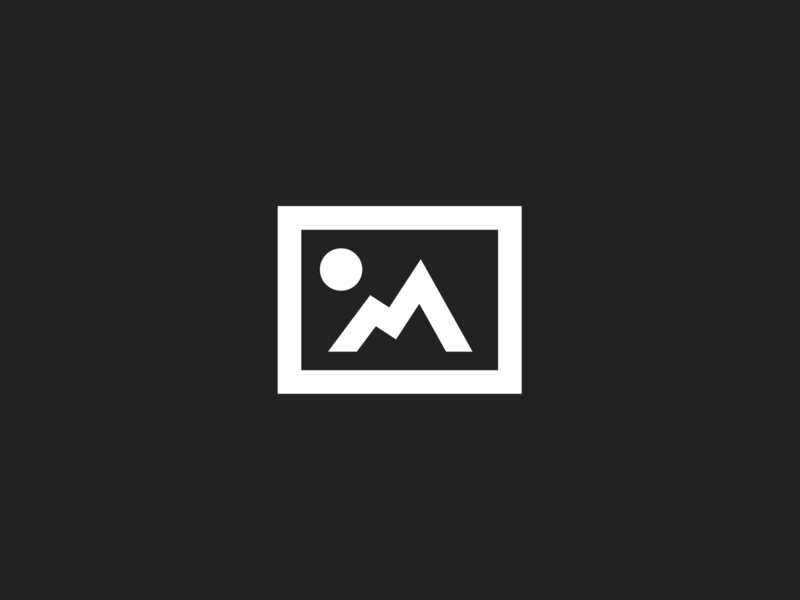 The hospital’s main emergency room generally sees approximately 10,000 patients every month. Debbie Perrault is the vice president of laboratory services at Parkland. She states that in an intense, fast-paced emergency room like the one at Parkland, obtaining blood samples can be a challenge. Perrault continued stating that the phlebotomist has one function, to efficiently obtain blood specimens from patients so that the diagnostic process can begin. Phlebotomists are trained to draw blood quickly and with the least amount of pain. Parkland Health & Hospital Systems has decided to use centralized phlebotomy in their emergency room. Ultimately, each hospital will make its own decision as to whether they will be a centralized or decentralized hospital. Surely the debate will continue. Even if every hospital in the country chooses to be decentralized, a skilled phlebotomist will always be necessary in the outpatient labs throughout the nation.